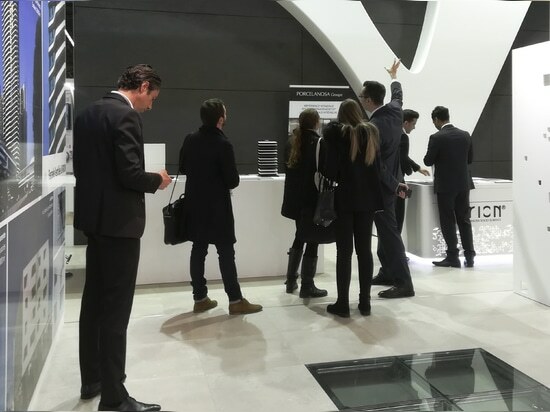 The objectives of URBATEK - PORCELANOSA Grupo are great, and this is the design made at BATIMAT from a careful selection. 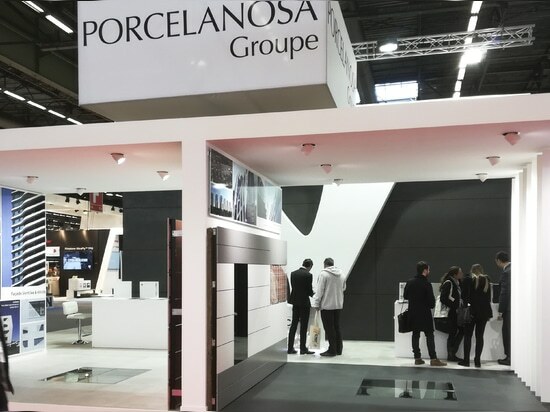 PORCELANOSA Grupo is present in the annual "BATIMAT - Salon International de l'Industrie du Bâtiment" event held from November 6 to November 10 in Paris (France) with an avant-garde design area that merges creativity with the product quality backed by the firm with designs for interior design and construction projects. 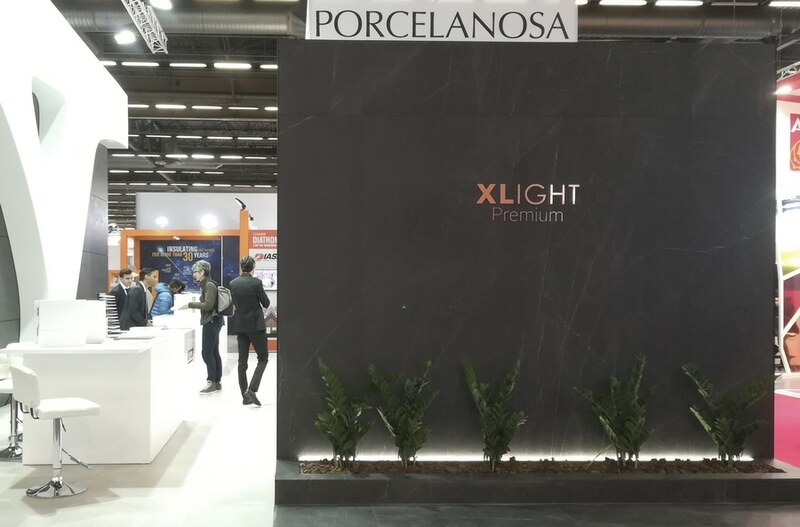 Located at stand 6-D136, the XLIGHT Premium large-format porcelain tile marbles are examples of its wide applicability as a continuity in flooring, indoor wall covering, and facades. Proof of this is that in the composition of the facades the walls were designed with the different finishes and graphic variety of each line. Thus, XLIGHT Premium SAVAGE Dark in Nature finish makes an elegant and restrained space possible, XLIGHT Premium AGED Dark with its satin details that highlight the stone’s particle size and XLIGHT Premium LUSH White, the warmest white marble with which we achieve a total reflection of light with its high gloss finish. 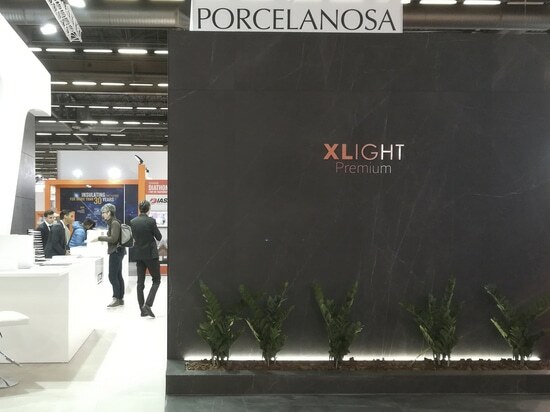 This is completed with some of the outstanding projects carried out with the different formats and thicknesses of PORCELANOSA Grupo’s XLIGHT ceramic sheet. 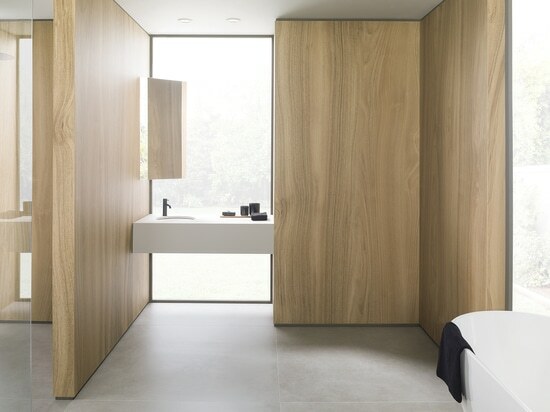 In addition to one panel that emphasizes technical characteristics, among which we can highlight the lightness of the piece despite its large size, its resilience, and low water absorption made possible by its careful manufacturing process. 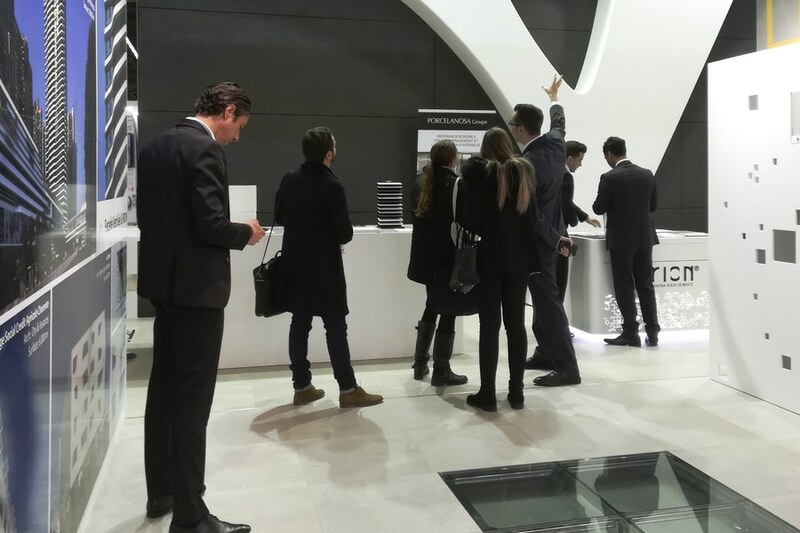 It is a full exhibition walk framed with the new timeless flooring with a cement look that adds a wide graphic variety full of nuances that give it great accuracy, CORE, combining perfectly with all the new designs. 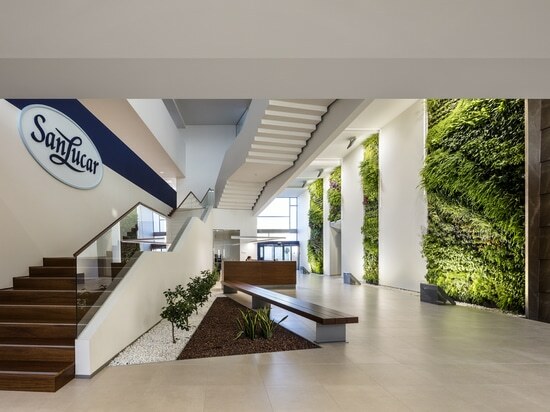 And as an example of Butech’s raised technical flooring (STE), it is presented with the STUC large-format porcelain tile from the reuse of raw materials, which follows the CICLIK philosophy. Porcelain tile solutions that combine luxury aesthetics with the best technical properties, as always from URBATEK - PORCELANOSA Grupo. The architecture of the “Sanlucar Fruit” project, designed by “Sanahuja & Partners”, is conceived following ecological, sustainable, quality, and freshness values in the development of its field products. 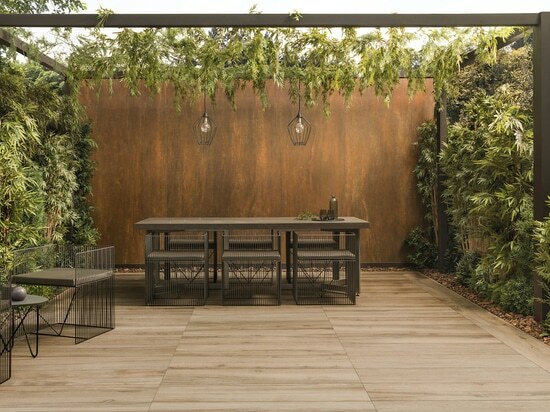 Architects, interior designers and landscapers use the strength of weathering steel and woods to create unique combinations, ensuring their long-term aesthetics with the use of the latter in the form of porcelain tiles. Every project is an opportunity to meet your current needs or even a step forward to the needs of the future, but this is only possible when creativity is given full rein. 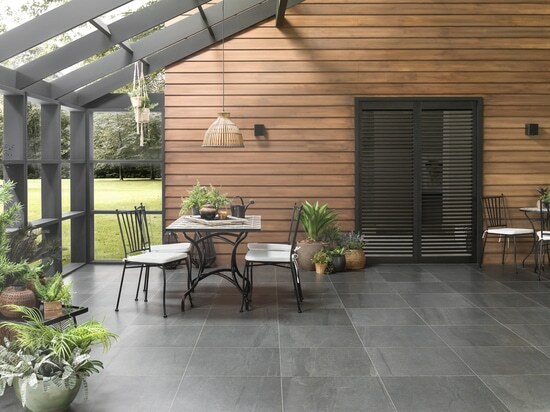 Whenever we think about the exterior of our home, the first things that spring to mind are gardens, patios and terraces.